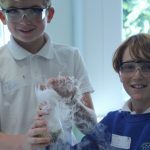 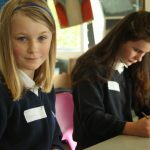 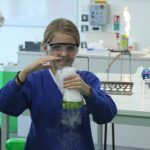 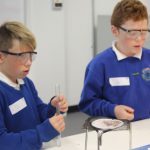 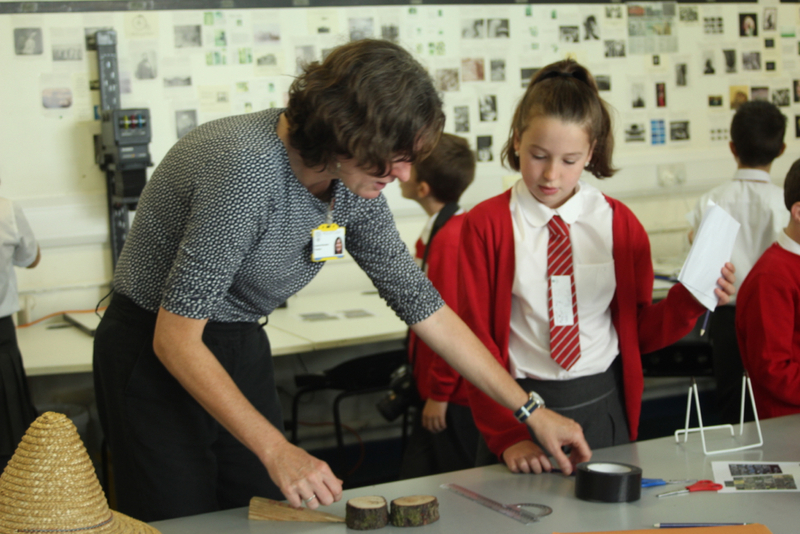 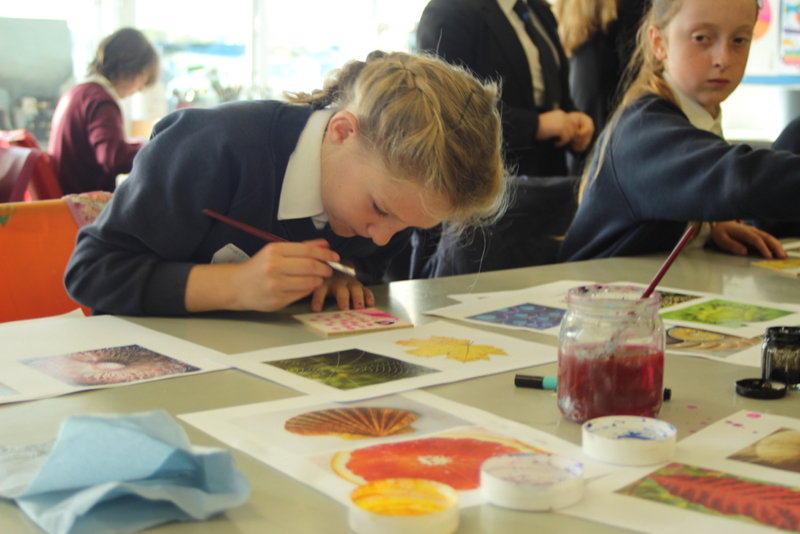 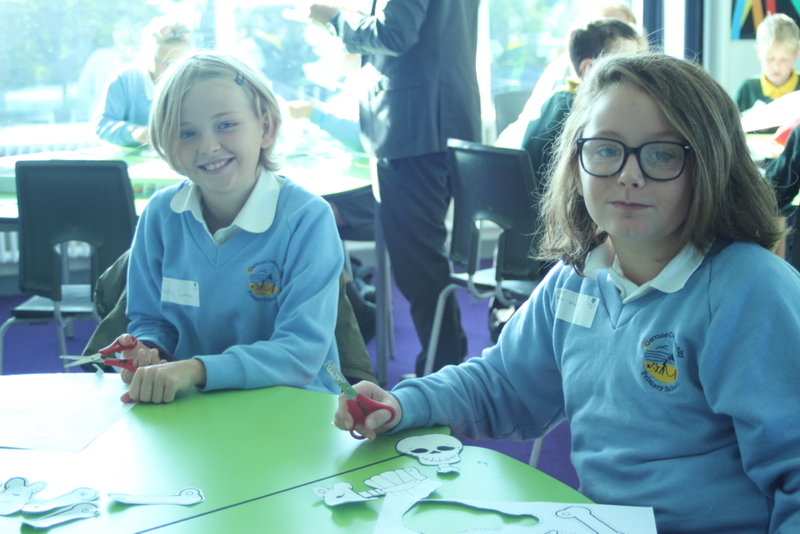 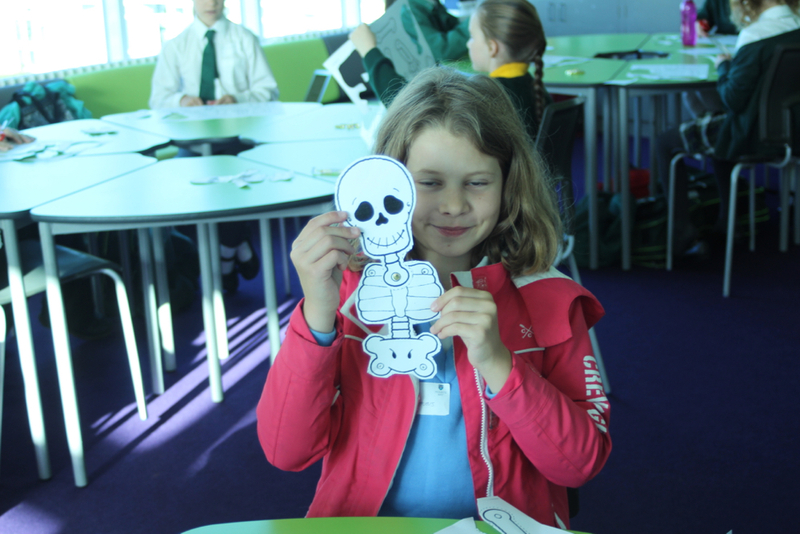 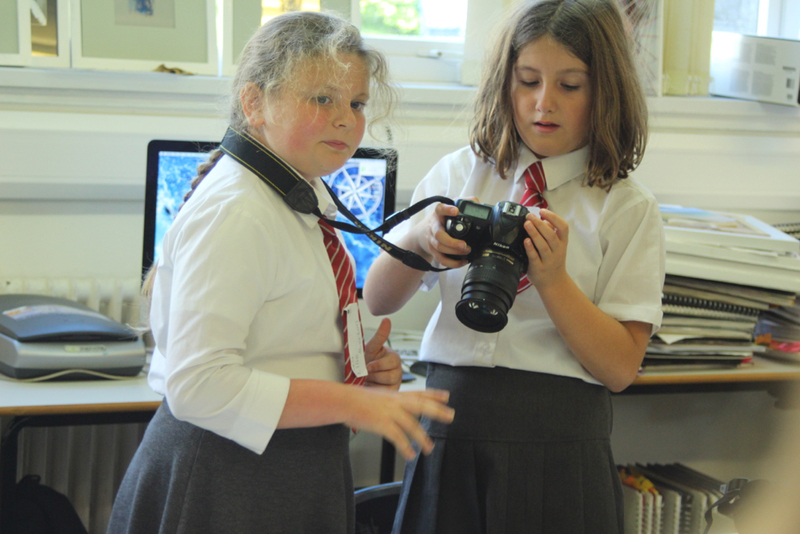 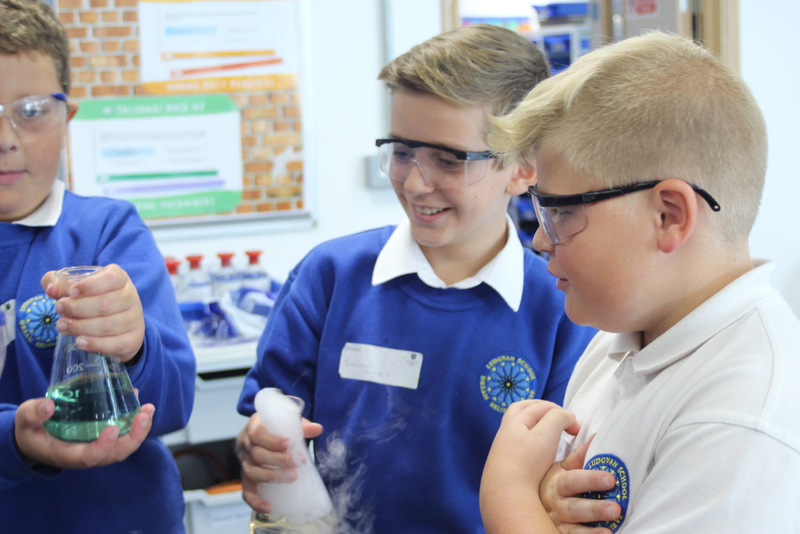 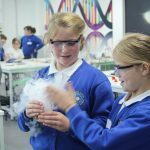 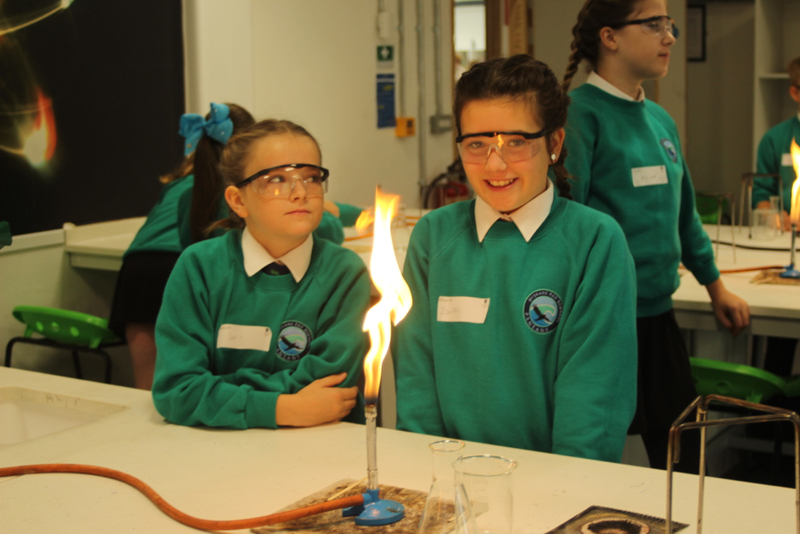 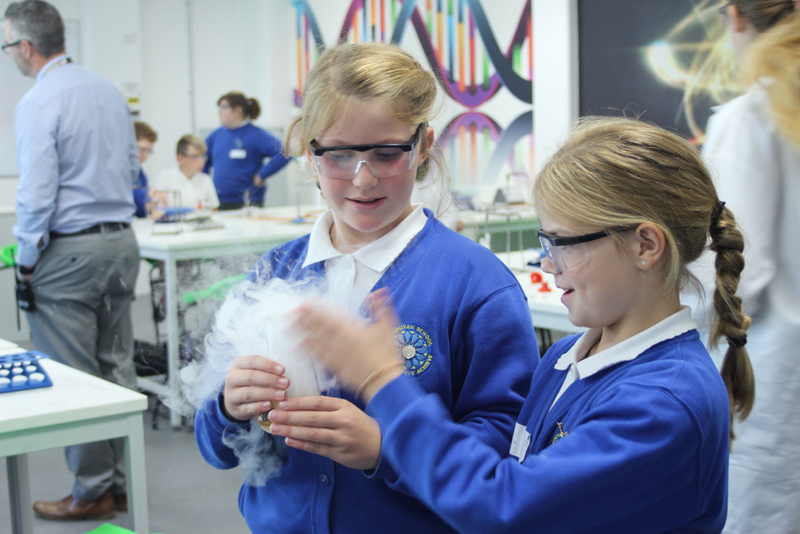 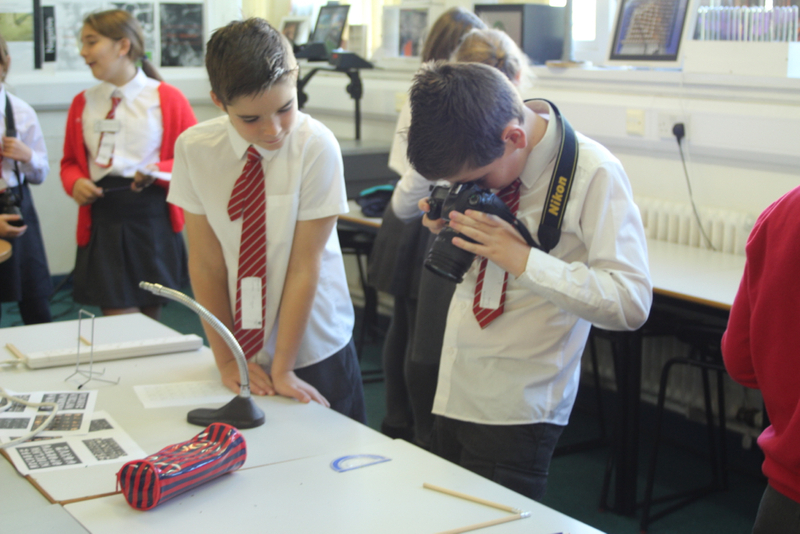 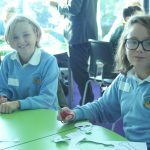 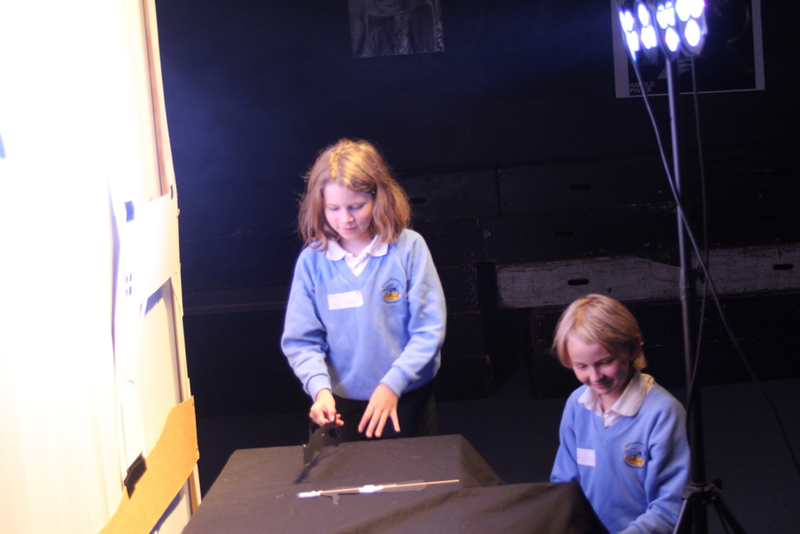 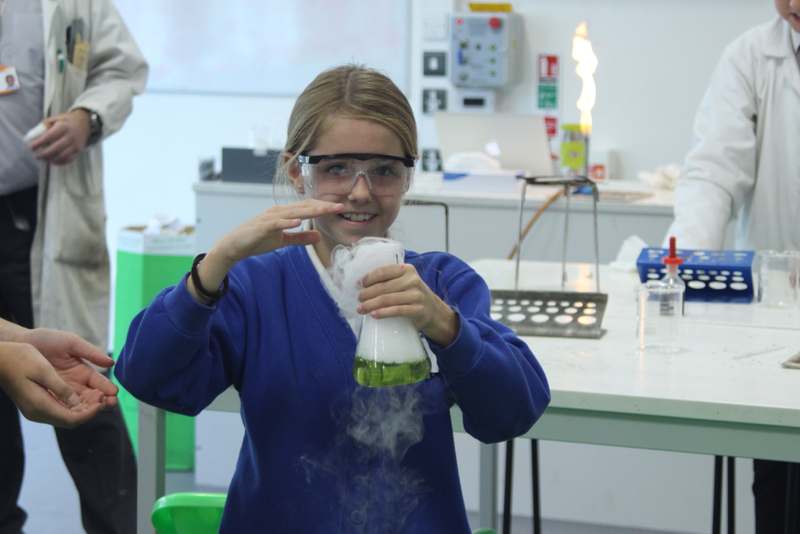 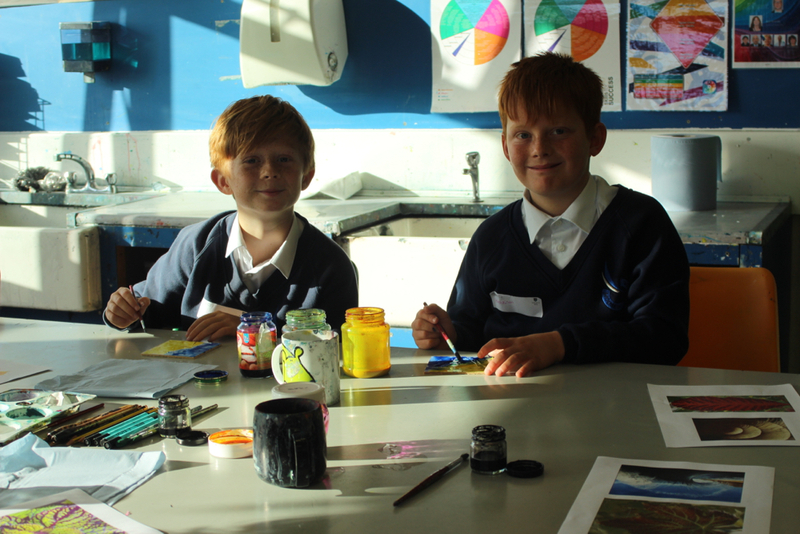 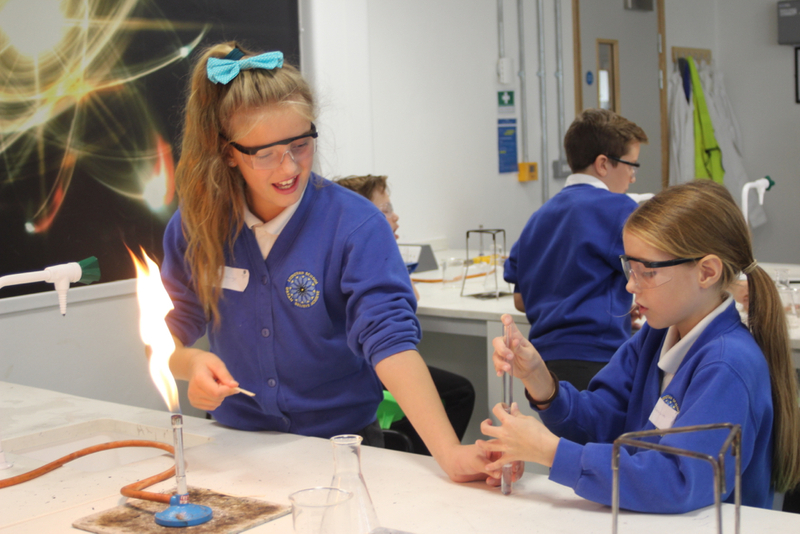 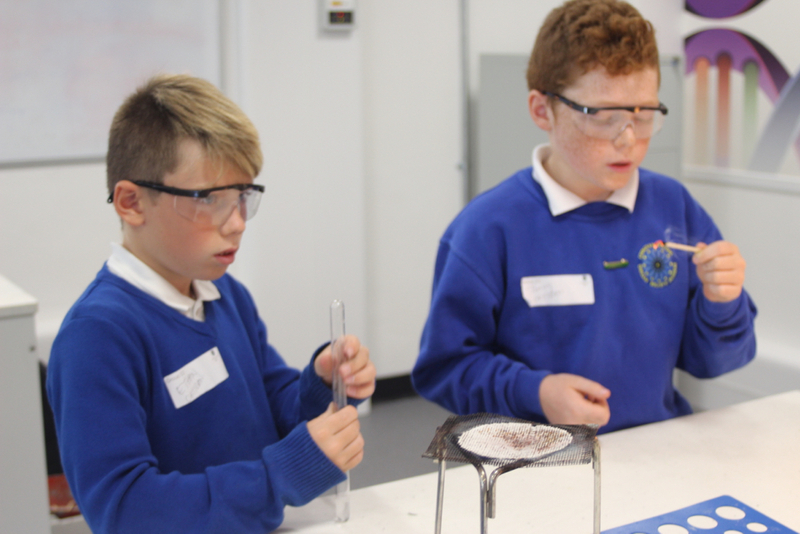 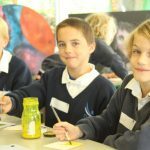 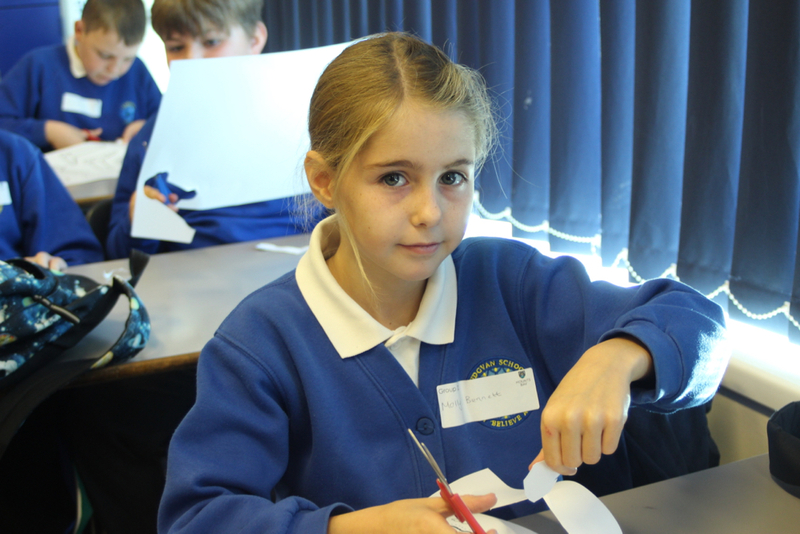 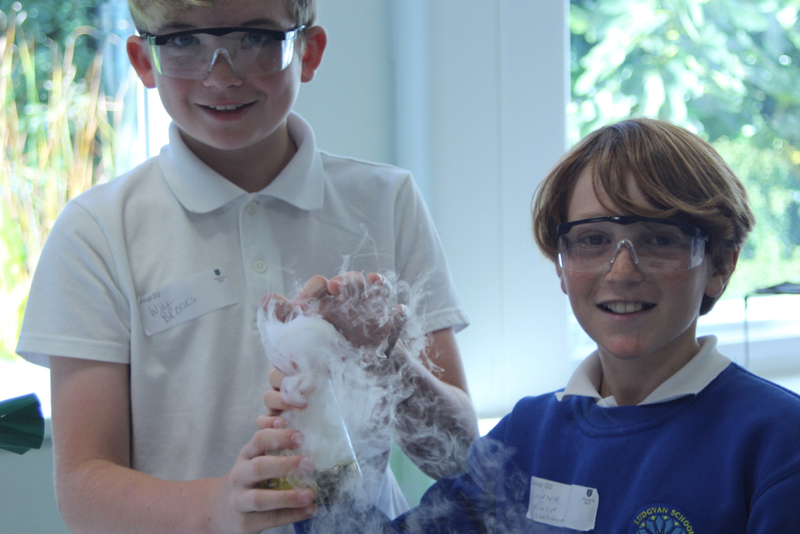 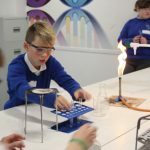 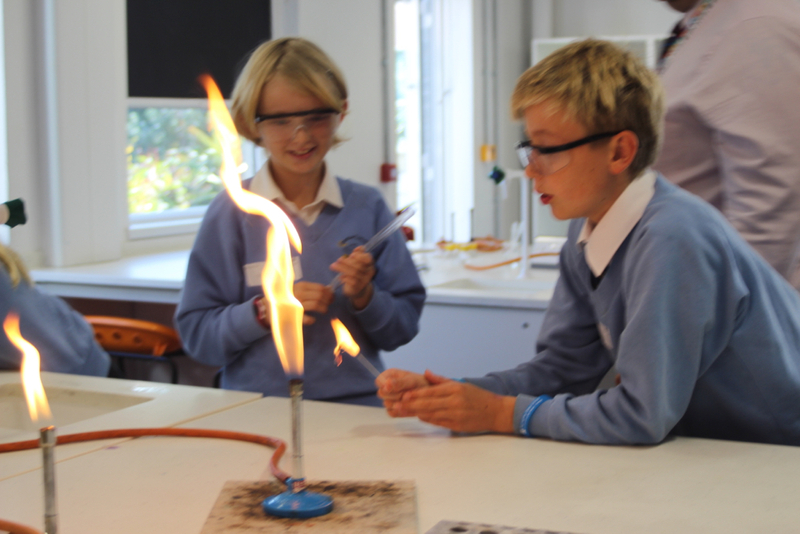 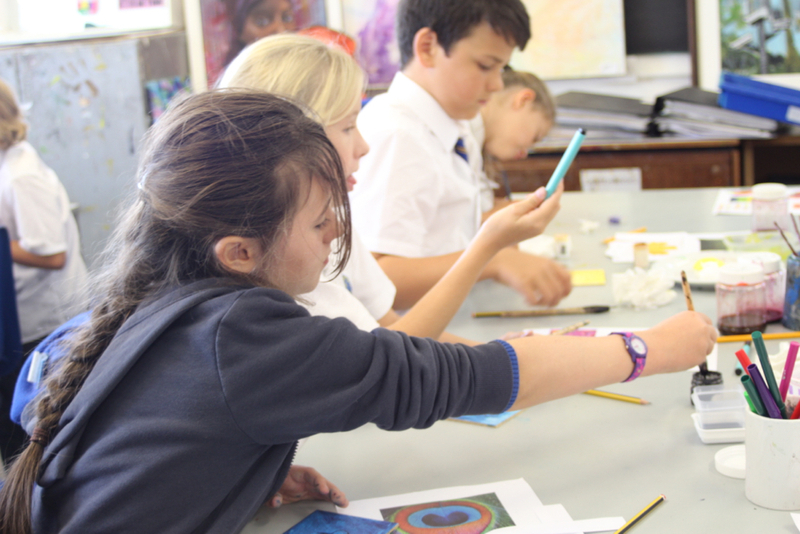 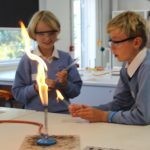 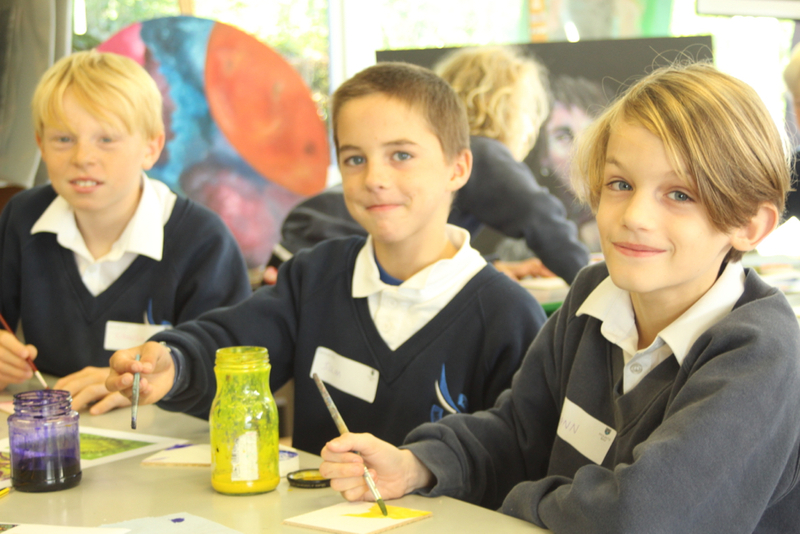 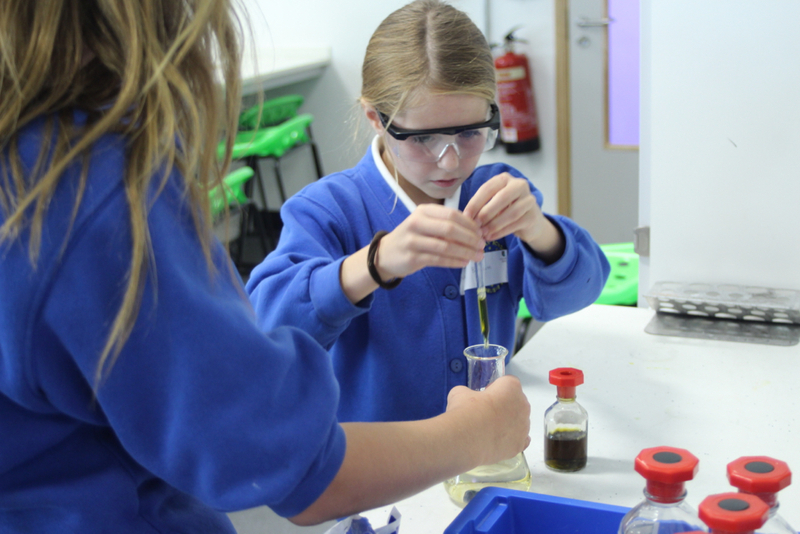 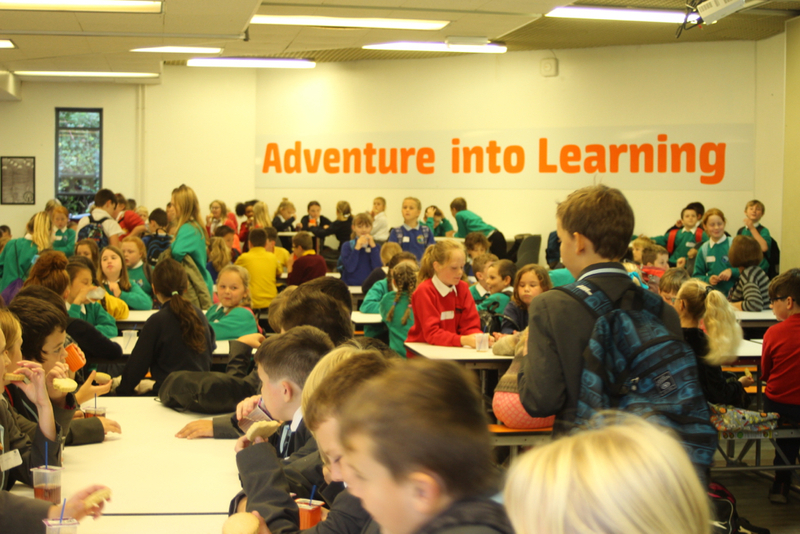 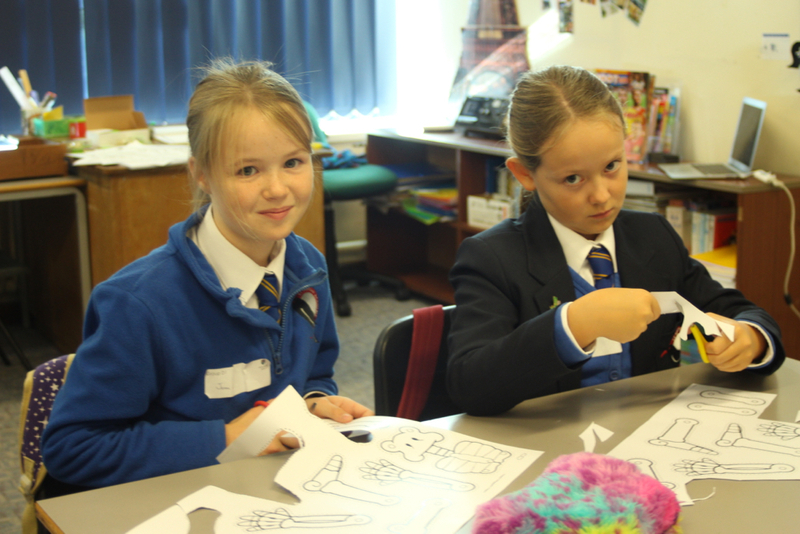 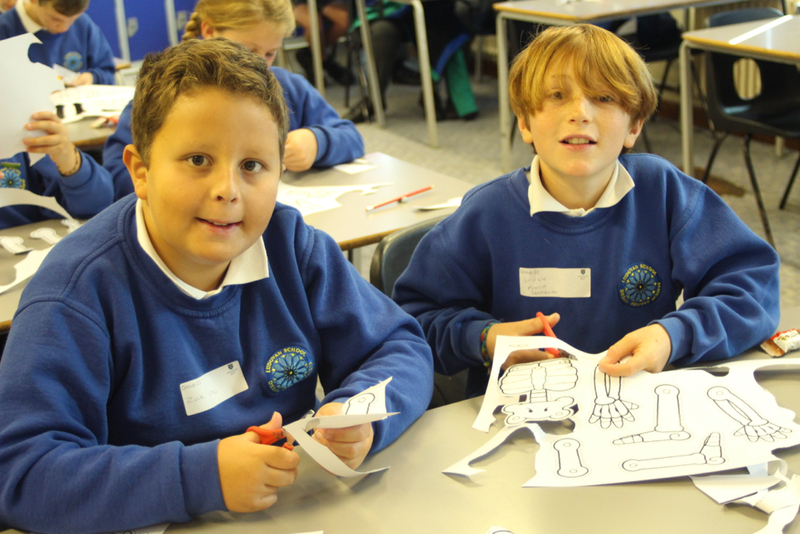 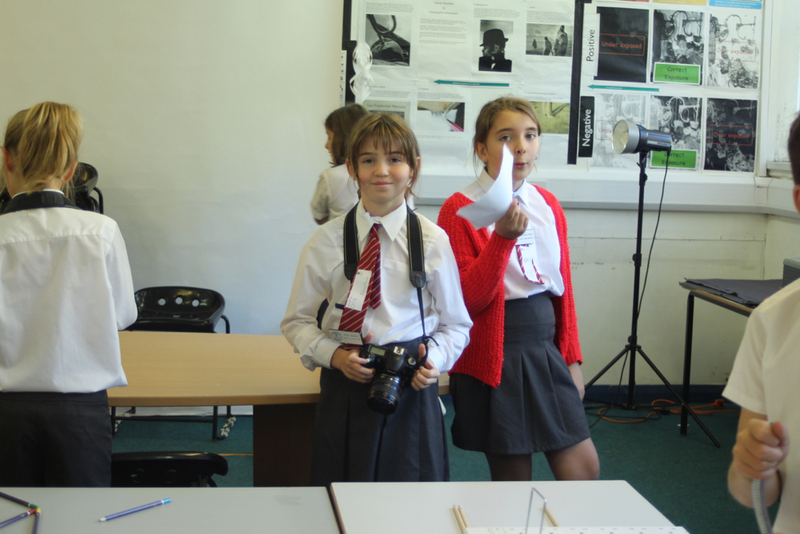 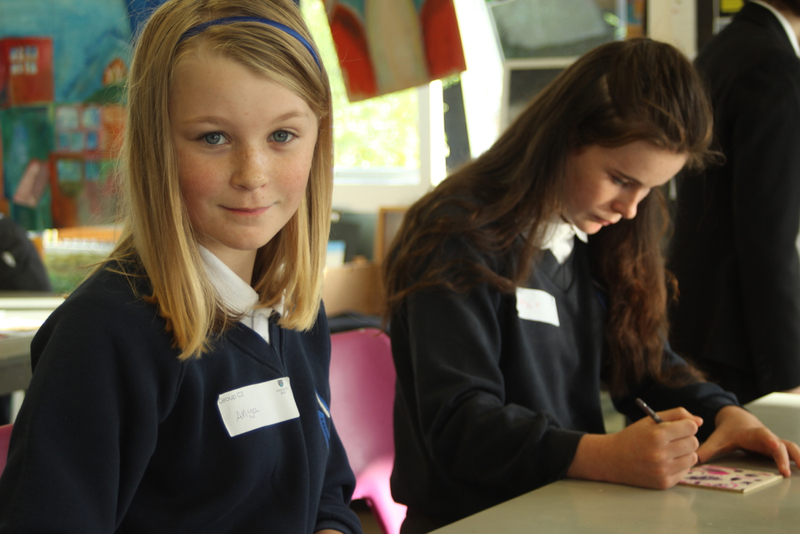 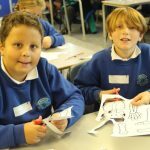 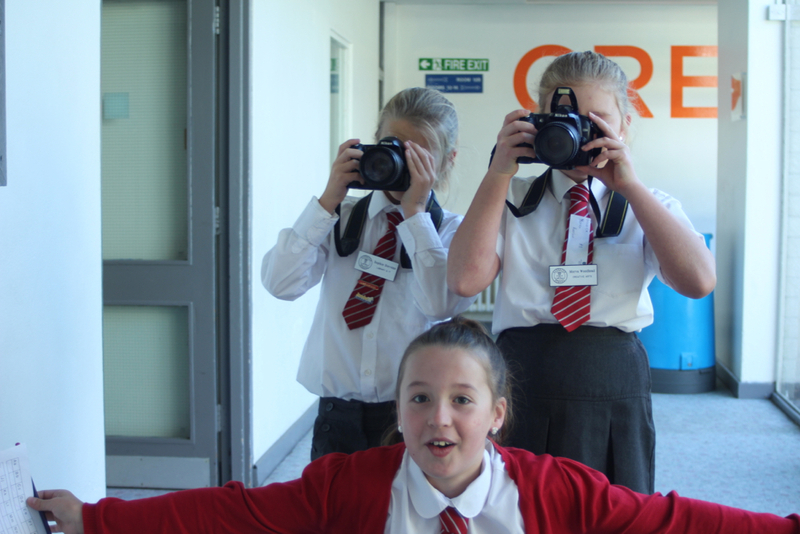 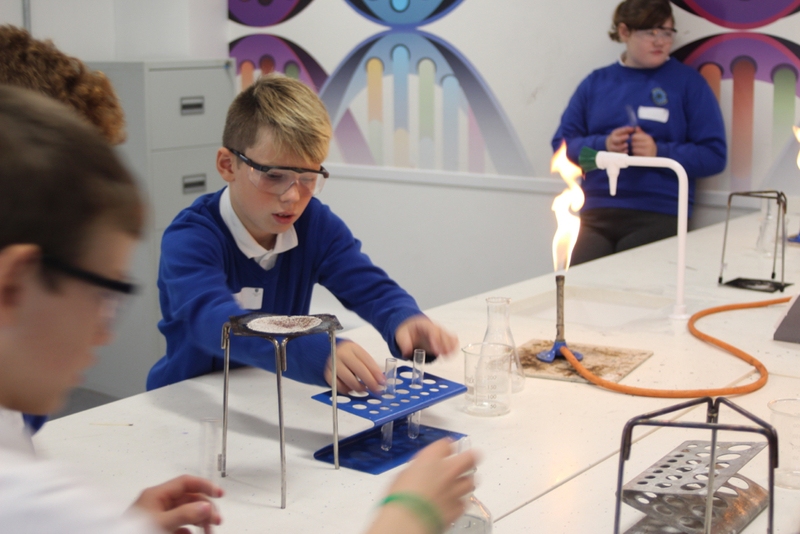 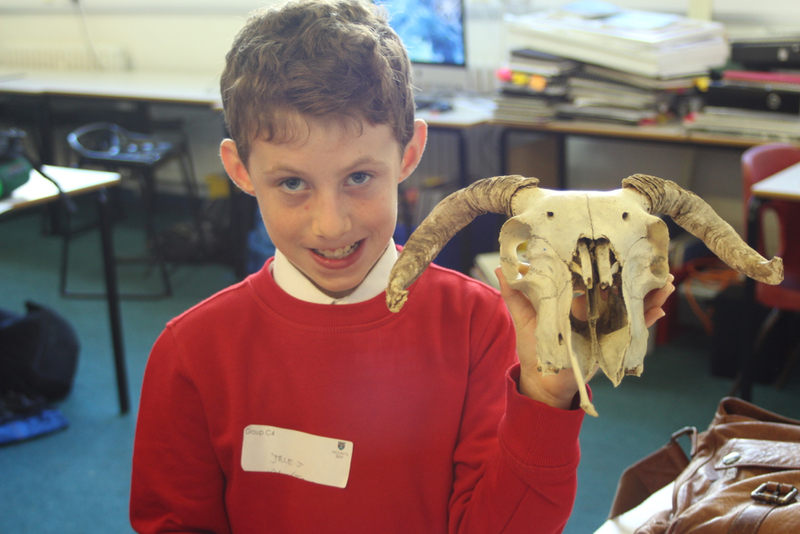 We welcomed Year 6 students from schools right across Penwith and even further afield into MBA today. 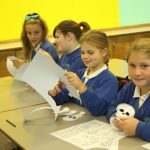 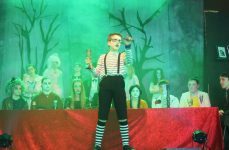 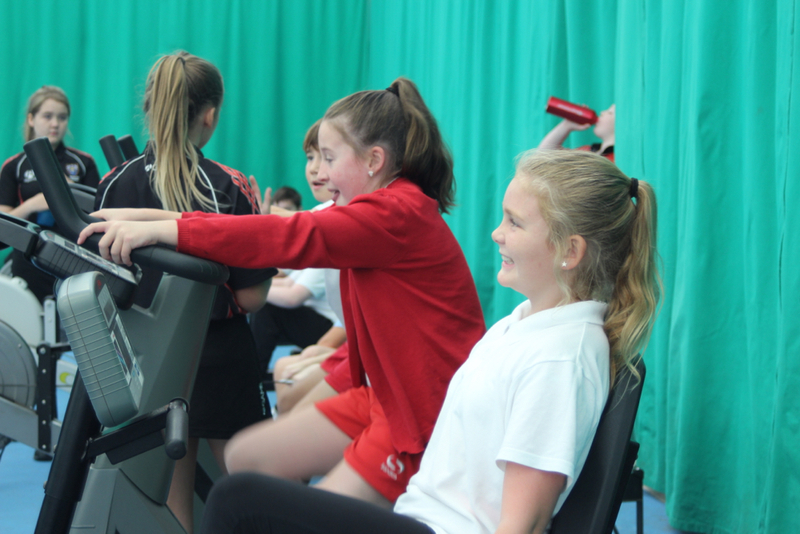 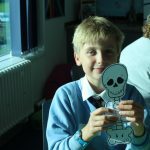 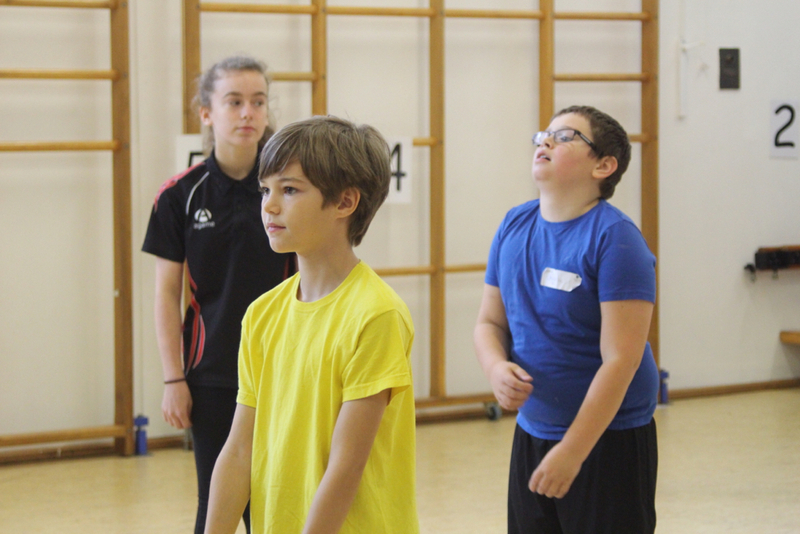 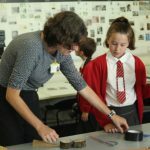 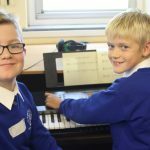 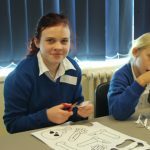 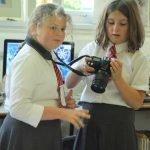 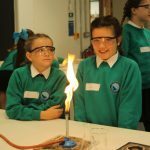 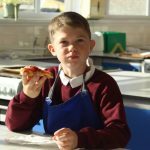 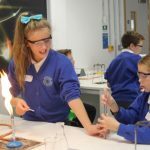 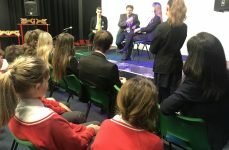 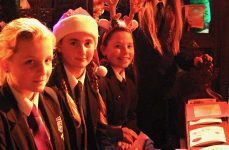 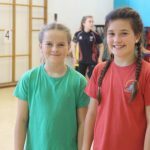 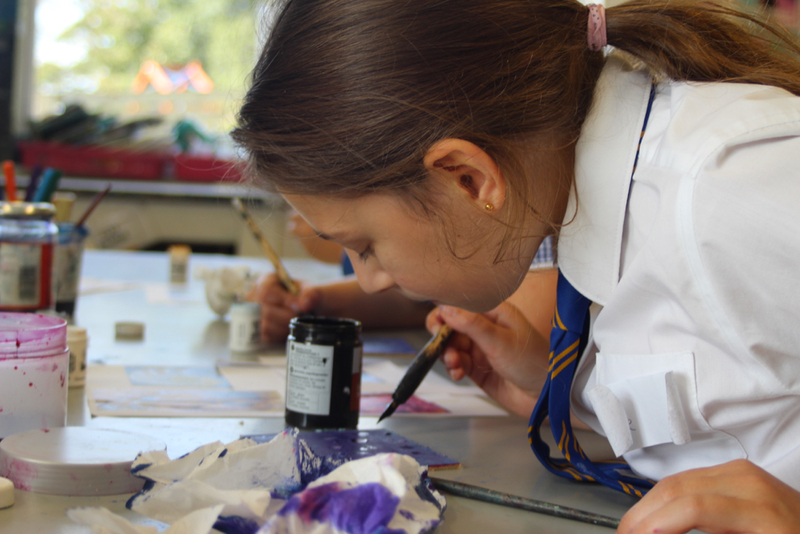 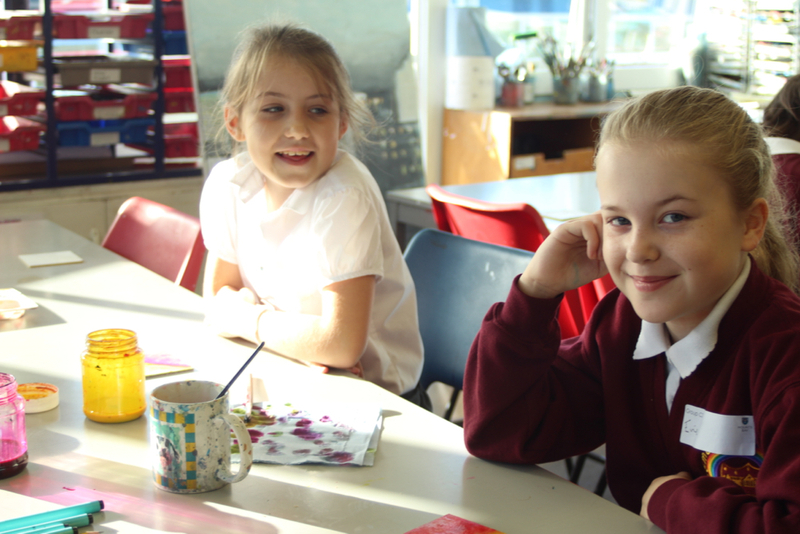 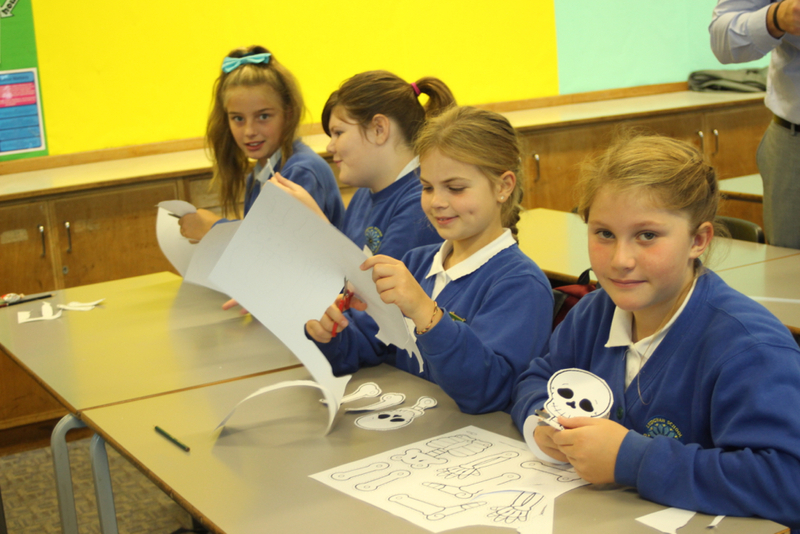 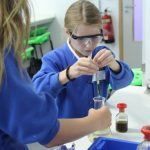 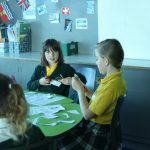 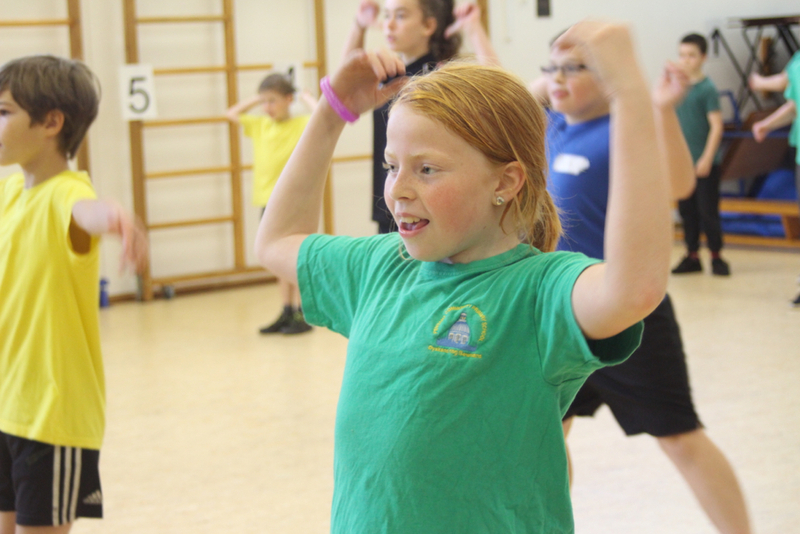 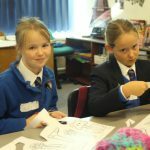 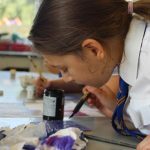 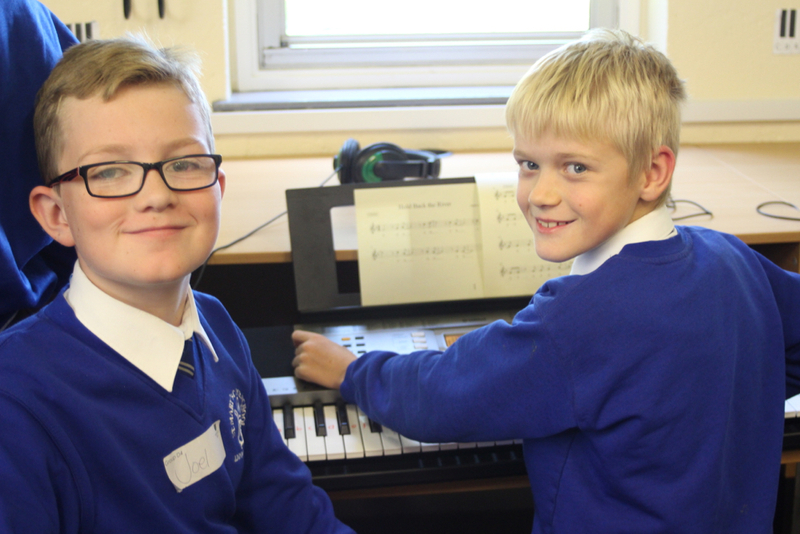 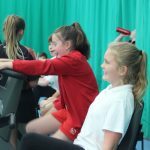 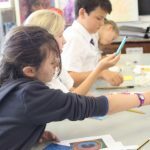 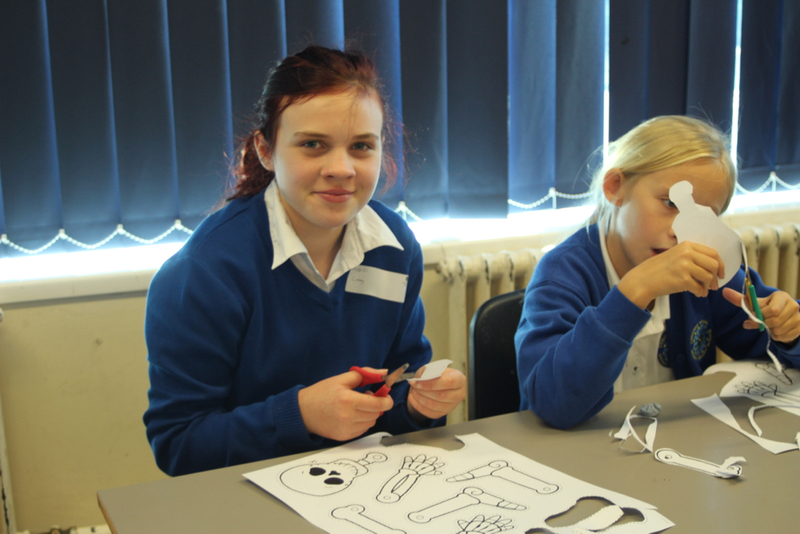 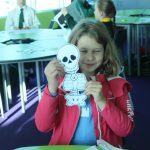 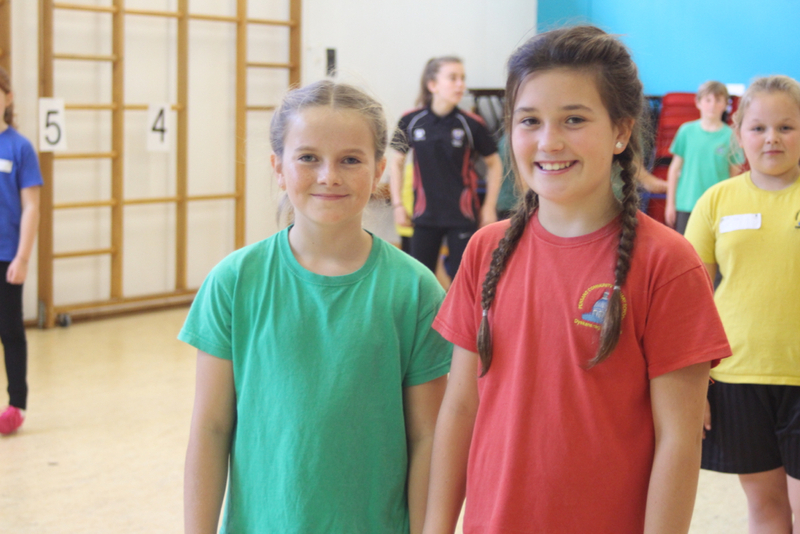 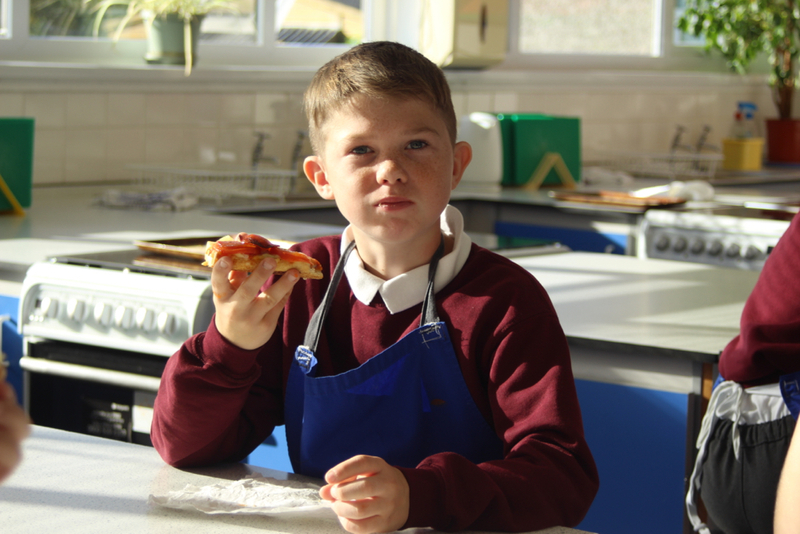 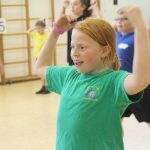 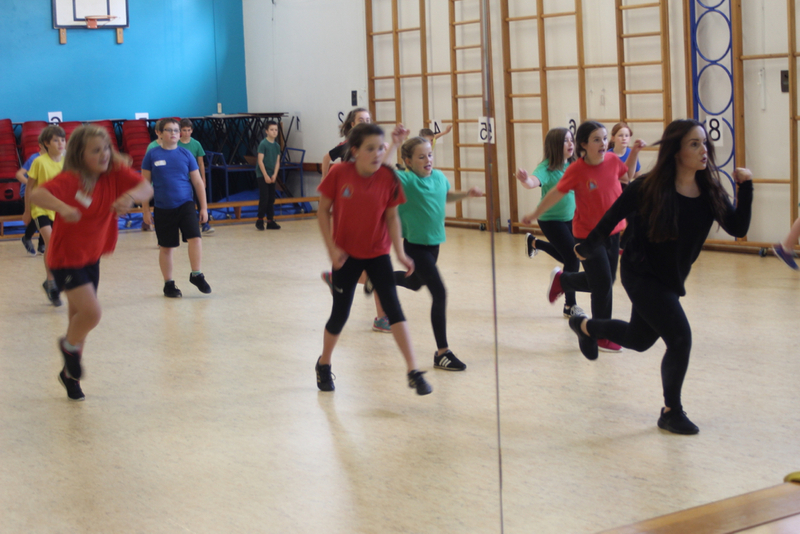 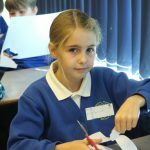 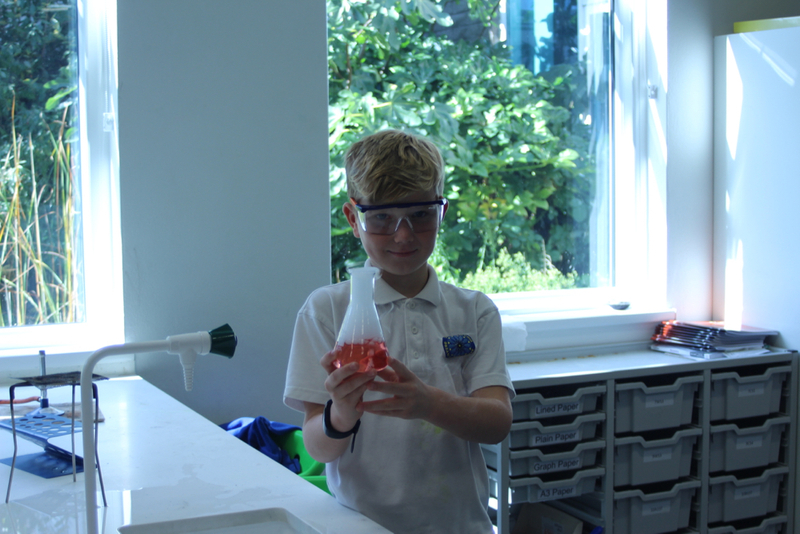 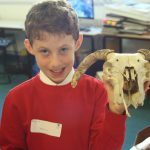 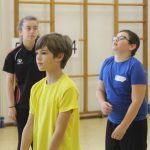 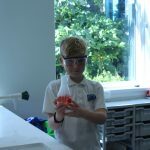 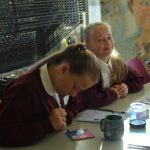 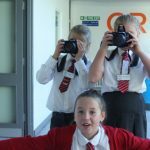 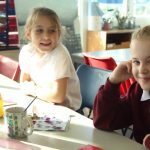 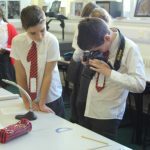 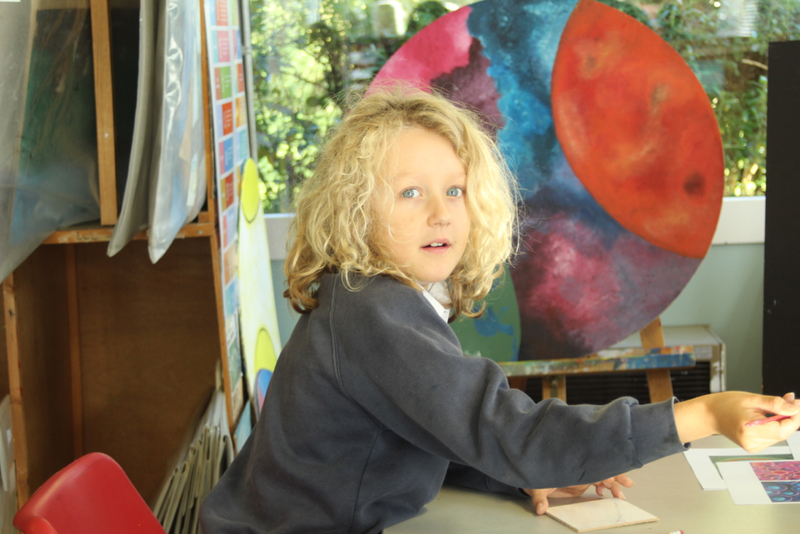 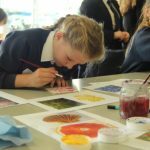 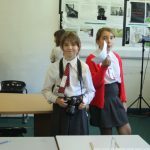 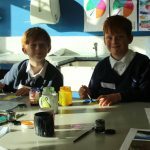 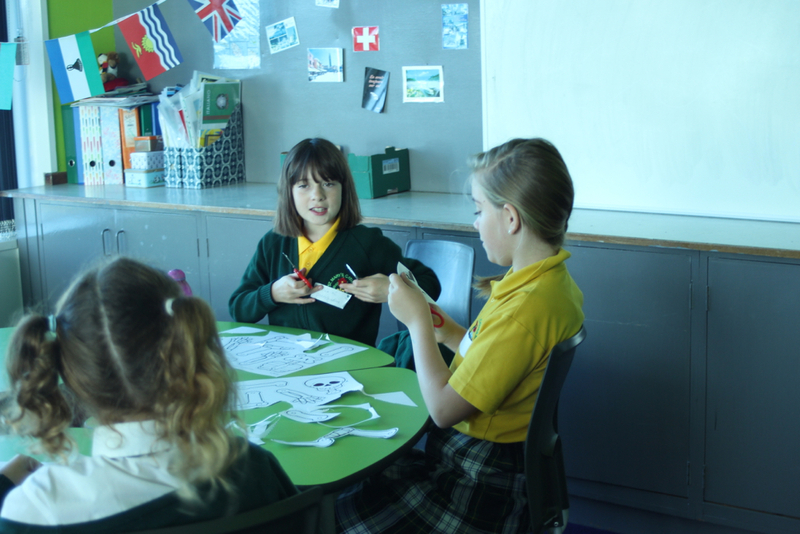 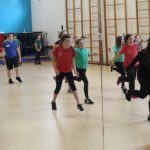 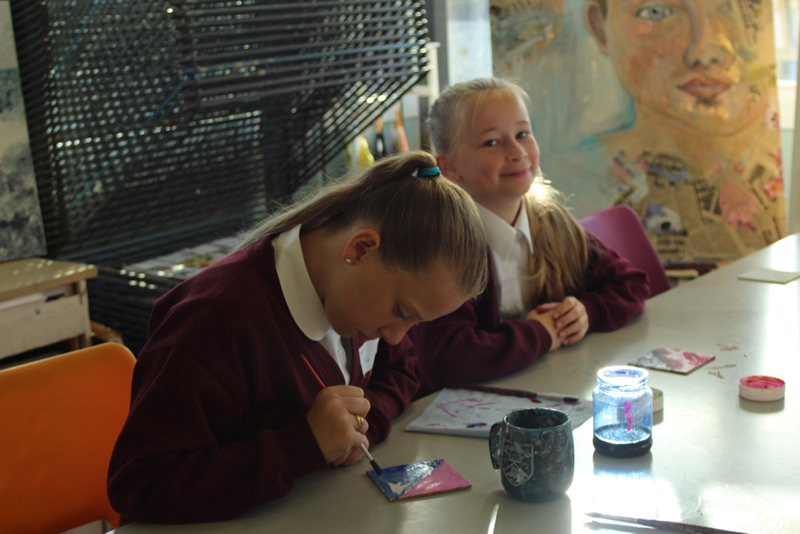 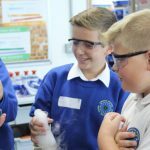 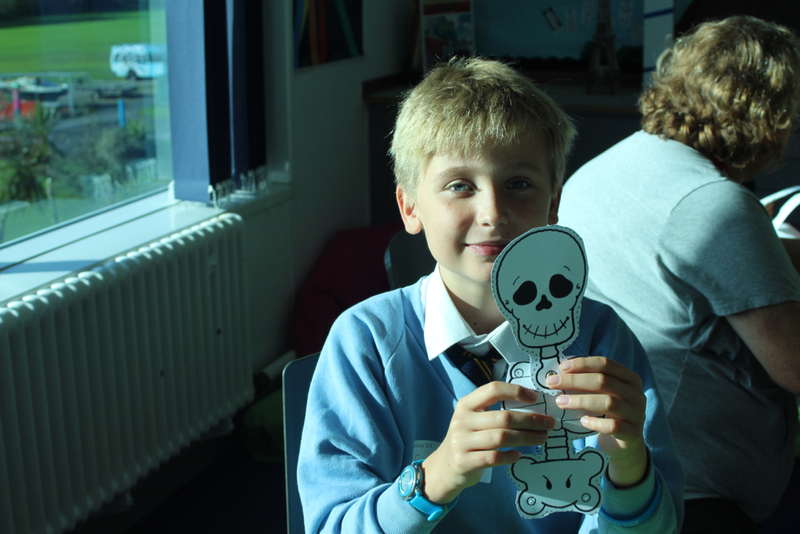 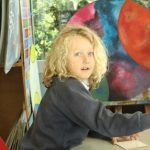 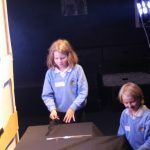 The youngsters sampled a variety of lessons in subjects such as Art, Drama, Dance, Music, Science, PE, Food Technology and Languages. 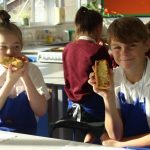 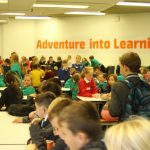 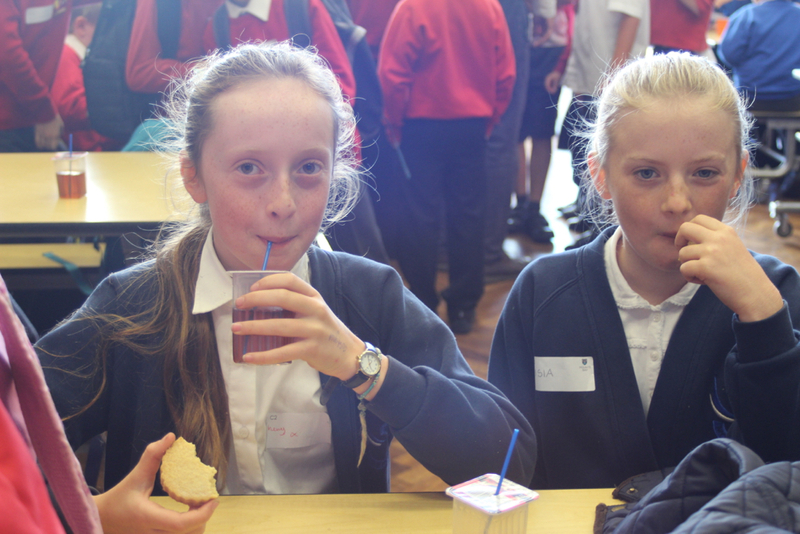 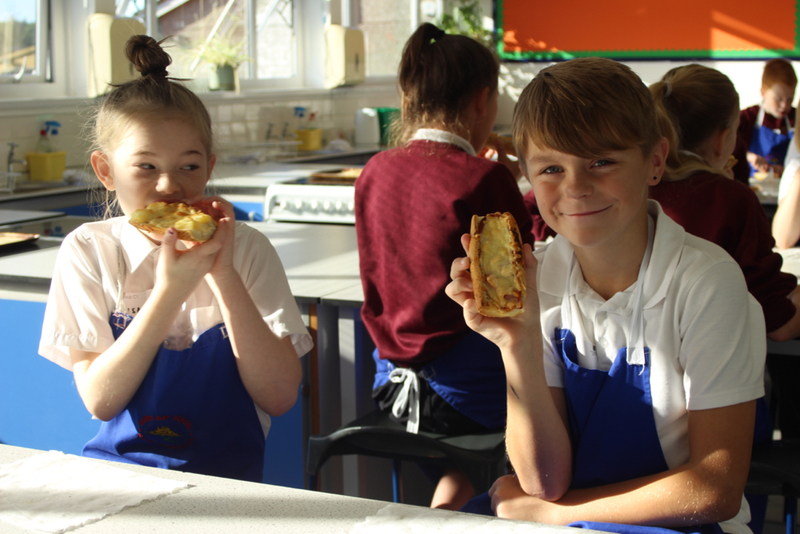 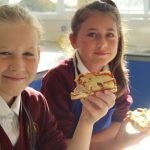 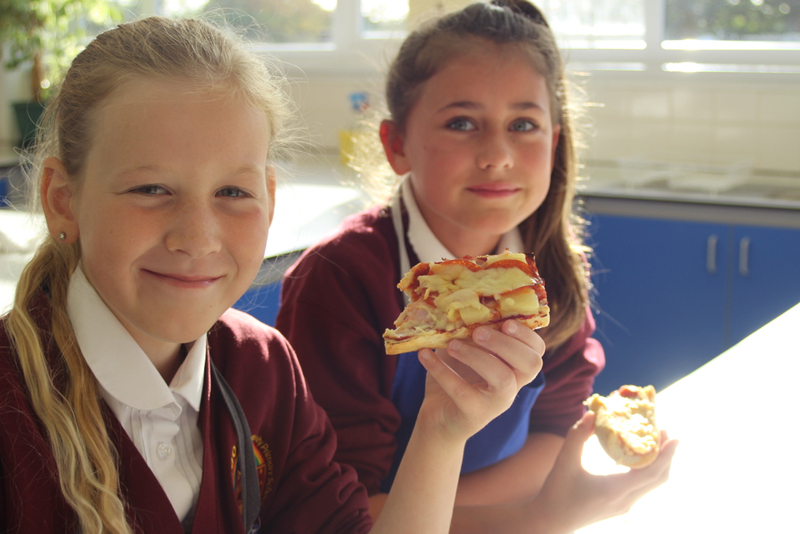 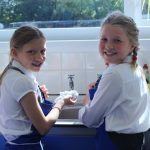 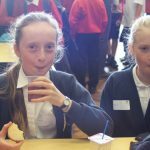 They also enjoyed mixing together at break time and lunchtime and many enjoyed the delicious food served up in the MBA canteen. 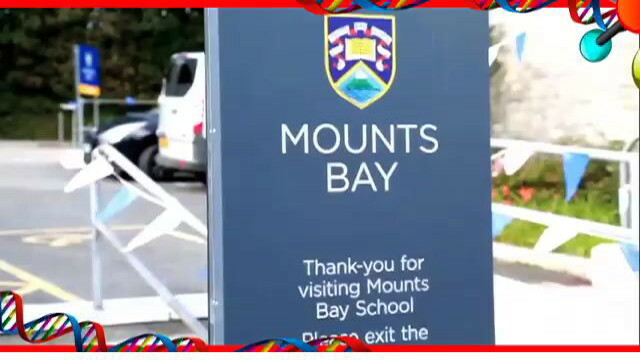 Click on the video below to see how they got on.